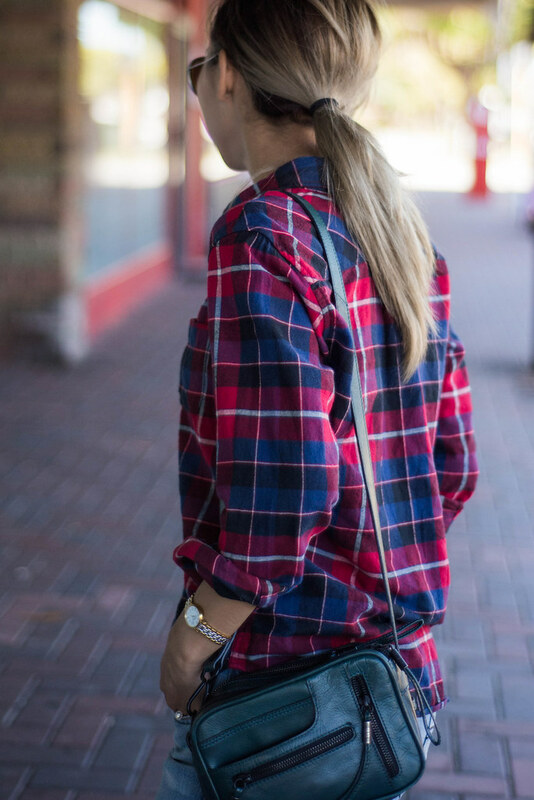 Flannel, the unofficial Aussie uniform. Yes, it actually reminds me of this golden video as does the good old navy wife-beater (blue bonds singlet - don't freak out, non-Australians) - the sort of garb (& behaviour) that frequented my second ever job as a feeble extra set of hands at a giant hardware conglomerate. Fish out of water perhaps? 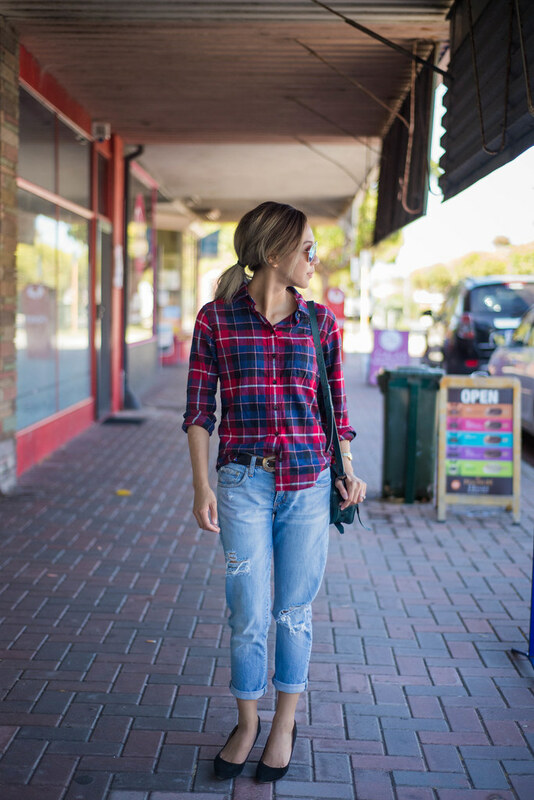 Bogan-chic or country-western-wannabe, the truth of the matter is that I have found the perfect boyfriend jeans (for me). Nobody Denim, you make a fine pair of ratty trousers. 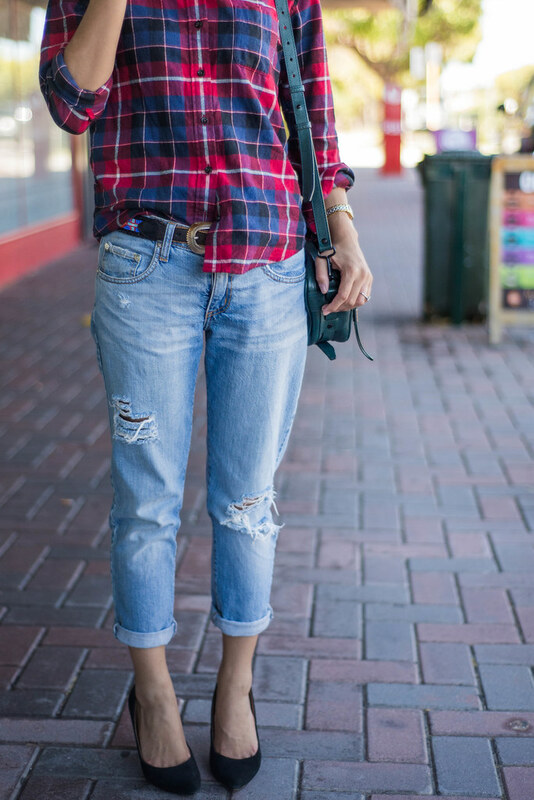 I effing love the casual nature of this outfit!